This entry was posted on Tuesday, November 27th, 2012 at 6:07 PM	and is filed under Victor's Lavender News. You can follow any responses to this entry through the RSS 2.0 feed. Both comments and pings are currently closed. thanks for introducing your readers to the USLGA Victor. The Board has been working diligently on this group and it opened for membership in April of 2012 at the Sequim conference. 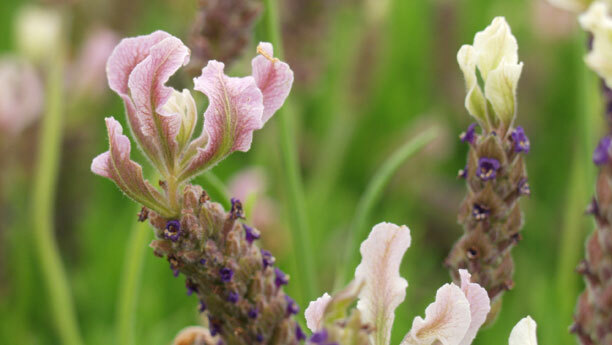 We are currently publishing a quarterly newsletter for members, have a website where members can find resources and hope to be able to gather and compile useful data on growing lavender. 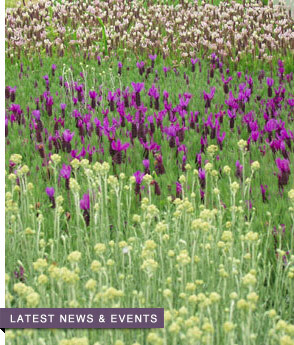 Its great to see the US lavender industry grow as it has.